All classes must be paid for in advance to hold your spot and are non-refundable. We train with positive reinforcement with praise and treats, therefore not feeding the dog 4 to 6 hours before class will help. Treats need to be soft and pliable with a lot of odor. When the dog is playing with a toy, walk over and wave a treat in front of its nose without saying anything. If the dog leaves the toy, it is a good indication this will work in training class. 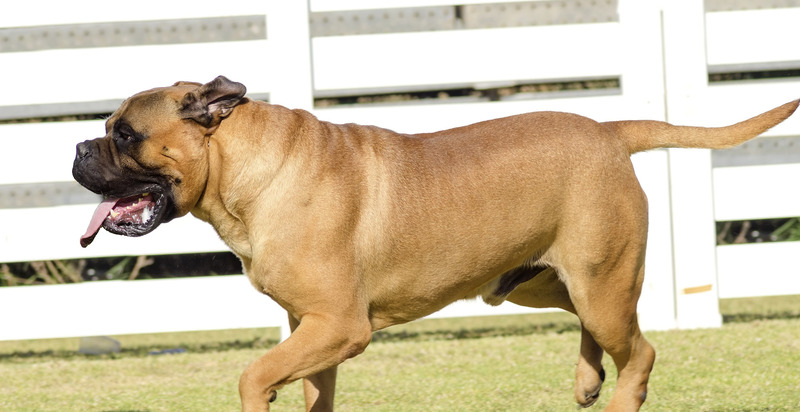 A buckle or snap collar, or gentle leader collar with a six-foot leash is all you need for equipment. Bring the family! Whoever is not working with the dog at the moment can watch and learn from the sidelines. We prefer only one handler work with the dog per class. We look forward to working with you and your dog. If you would like to sign up for this class, please call us at 989-7979 or send us an email! Hope to hear from you soon! We also have syllabi for all classes, along with our general training information sheet, available for download at the bottom this page! For our classes, we do require all dogs have up to date Rabies, Distemper, and Bordetella vaccines. We need to see proof of these before the first day of class. You can bring them in any time before classes start or you can have your vet fax them to us. We also require prepayment for the class before the first day of class. Prepayment puts your name on the class roster and holds your spot in the class - without prepayment, there is no guarantee that there will be room for you in the class and your name does not go onto the class roster. 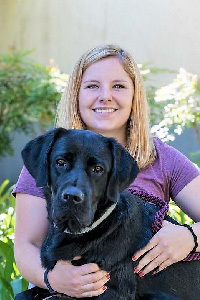 We do need to get some information about you and your dog for our computer system so we do need you to contact us in some way before the first night of class to get you set up with an account and get your payment and vaccines taken care of. If you or your pet has never been here before, we have you fill out a New Client Form for the pet you are bringing in. If you would prefer to fill this out before you come in, we have it available online for download: See the “Downloadable Forms” under the “Boarding” tab and download “New Client Form.” Though the form is under “Boarding,” it is our all-purpose form for boarding, grooming, daycare, and training. Puppy Class is for dogs 8-16 weeks. 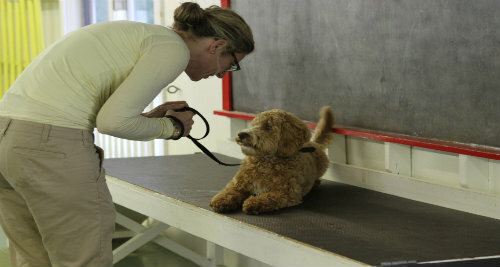 Basic Obedience Class is for dogs 4 months and up. Our Intermediate and Advanced Obedience classes have no real age requirement, you just have to have completed at least one round of each of the previous levels (i.e., at least one round of Basic to start Intermediate and at least one Basic and at least one Intermediate to start Advanced). Agility can start at any age; your dog just has to be people and dog friendly. Agility classes will start this summer 2019.